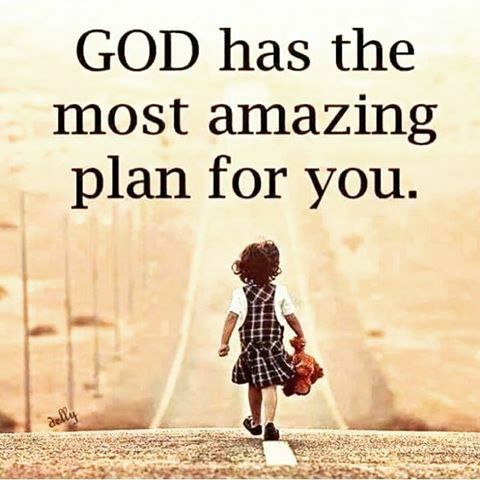 How often have you been told, “God has a plan for you?” What the hell does that mean? Could those who glibly assert the plan explain “it”? What about the “redemption plan” for Jesus? I once asked a Christian theologian about that plan. He said, “Well, it didn't need to go that way. For one thing, God could have simply forgiven everyone. But he chose to do it his way.” Ask yourself: Was there a God whose choice was moral, or did somebody fabricate both him and his plans? Whenever you're told, “God has a plan for you,” you're hearing the echoing of historical hearsay. No gods speak. Men do, men frequently quoting ancient writings with made up words for their gods. Societies are told to respect that tradition. A wise man said : “A man's judgement is no better than his information.” Those quoted olden-times sources, telling the choices and wills of gods, were ignorant and un-or-ill-informed, about reality. Nowadays, God's spokesmen choose to remain ignorant: they prefer to quote their predecessors, in spite of the world continually revealing itself. There's no excuse for ignorance. “God's ways and plans” are of those “authorities who speak for God,” and this explains how societies dominated by religion get fucked. (Is it God's will we love, or destroy, our enemies? God's will we allow our child to die rather than disbelieve prayers to him will cure her? God's will that you sell everything you have, give the money to the poor, don't make plans for the future - or not?) What can “Authorities on the Will of God,” say that will convince us they're not promoting their own personal agendas? They can't break with tradition, the traditional method being to contort theology into seeming to be morality. It's fickle, fanciful, and fun. Sometimes, it erupts into the fun-times of the Inquisition. It's what God would do, after all. What about morality without theology? Many insist you can't have one without the other. But millions of morally upright humans do. So, which are better, our ways/plans, or “God's?” What are the lessons of “redemption?” Well, one is: Two wrongs make a right. If someone sins against a god, it's wrong; but having an innocent person killed to make up for the sins makes it right! So the God of Christians sits in glory watching an innocent man arrested and tried as a criminal, whipped, raped, and tortured to death. It's the price he demands to be paid off. Christians call this his “love.” It's absurd. It doesn't make sense. It's the fun in faith. More absurd fun, via another lesson: The ends justify the means. In order to have “redemption”, this god has others kill this man by proxy. They have to take the responsibility for his decision. Ah, but the irony doesn't stop there. For centuries, innocent humans (the Jews), who never even met the man, are persecuted and killed for causing his death! Still another lesson to enjoy: Jesus had to be killed, not for redemption (that was a cover), but for preaching a false god. 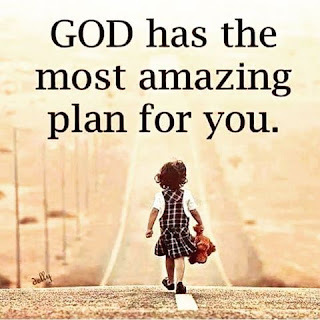 You'd think this would be obvious to anyone familiar with the established Old Testament “God,” whose all-wise plans mean punishing, destroying, wreaking vengeance on anyone deviating from his wishes. Is he patient, does he consider the suffering he will cause? No. His way is to drown, destroy by fire, engulf by earthquake, etc., even innocent human beings and their properties. This god also commands humans seek justice and recompense through revenge, retaliation, warfare: “an eye for an eye, a life for a life, etc.” He commands: destroy your enemies, even if it means genocide. What's not to like about revenge? Why else would the “inspired” psalmist speak of enjoying smashing the heads of his enemy's infants on rocks?